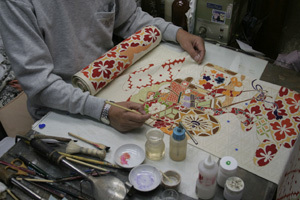 A kimono craftsman had bad experience and talked us. One day,he had a performance show at department store’s event. 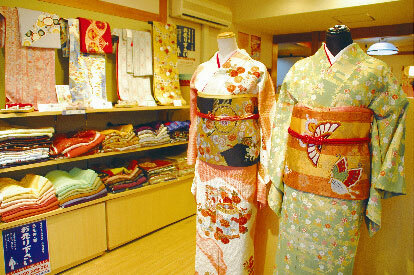 Two of Kimono worn women came and looked around his booth. “Are you serious? you can buy same style one that would be much cheaper price at recycle shop. He had been disappointed from customer’s comment. he took much time and tried a better thing hard. Sushi craftsmen as well. they learned to make traditional sushi for more than ten years. I wrote about it another page. Some person don’t know the value. Even though Japanese people don’t know their own traditional culture sometimes. 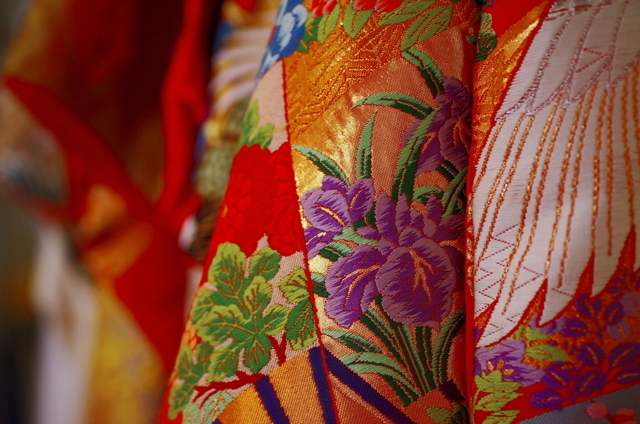 I think that if many people knew the Japanese craftsmen’s efforts, culture and history, nobody put it cheap. I would like to tell people, especially foreighners, real Japanese culture as much as possible. Otherwise, even though craftsmen make the great quality product, declines the business and does not be inherited without being popular. In the worst case, Japanese craftsmen would be died out. 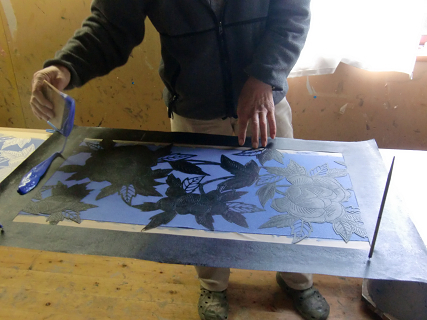 I wish Japanese craftsmen hand down their skill future and many people recognise that their works are so valuable. 4 Responses to "Knowing Real value 本当の価値を知る"
Yeah. I agree with you. I wish naturally real quality are chosen by people from now on. You are so right! 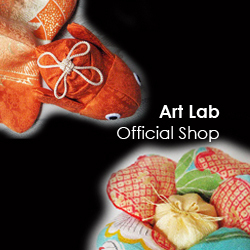 The skill and training of Japanese craftsmen is amazing. I also worry about traditional Japanese culture and arts disappearing. That is why I am always so happy when I see young Japanese people study, for example, tea ceremony or calligraphy. I also happy to see young people are interested in Japanese culture. To be honest I couldn’t be realised, how my culture is unique, until leaving Japan. It was really difficult to find out greatness of Japanese culture while living in Japan.